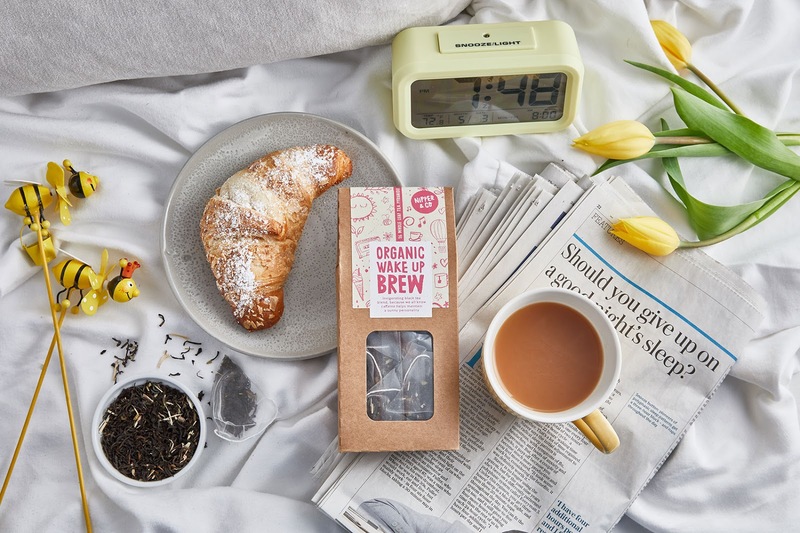 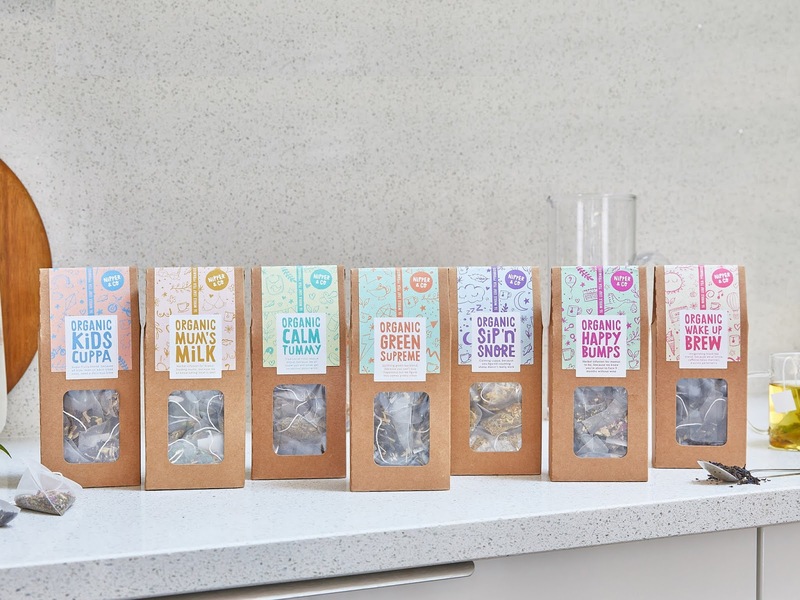 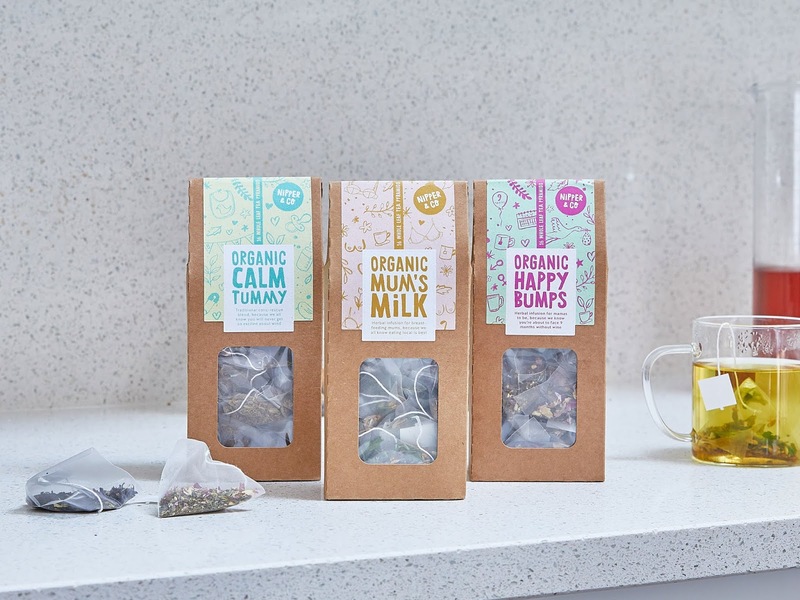 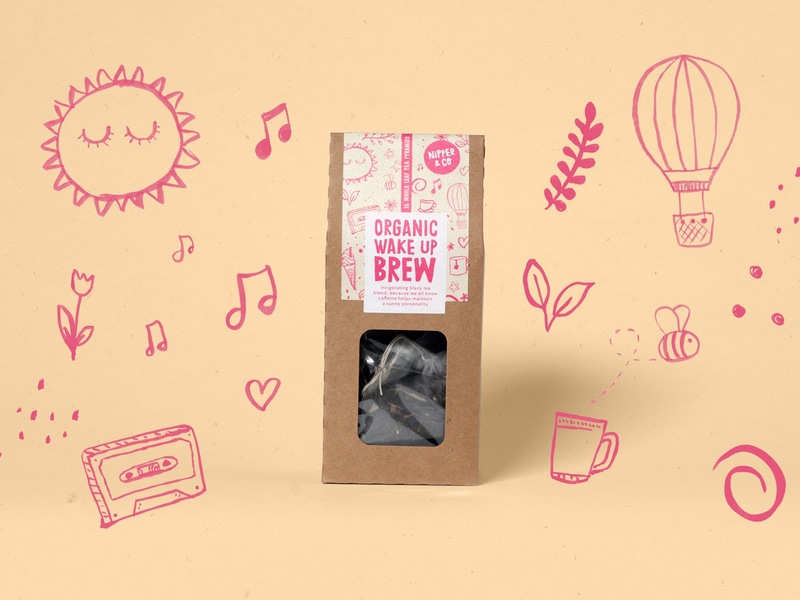 Nipper & Co make 100% organic and delicious teas. 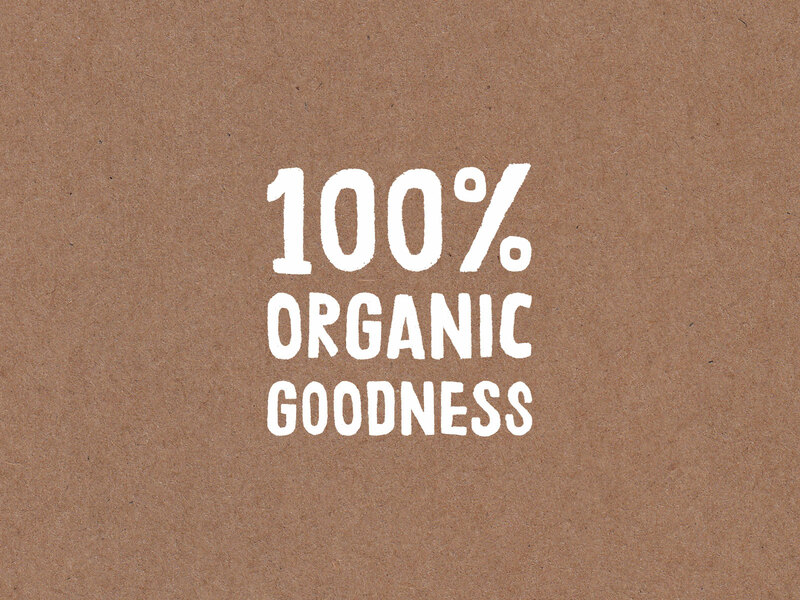 They do this by not only using great quality ingredients but also by putting thought, love and ethics into everything they do. 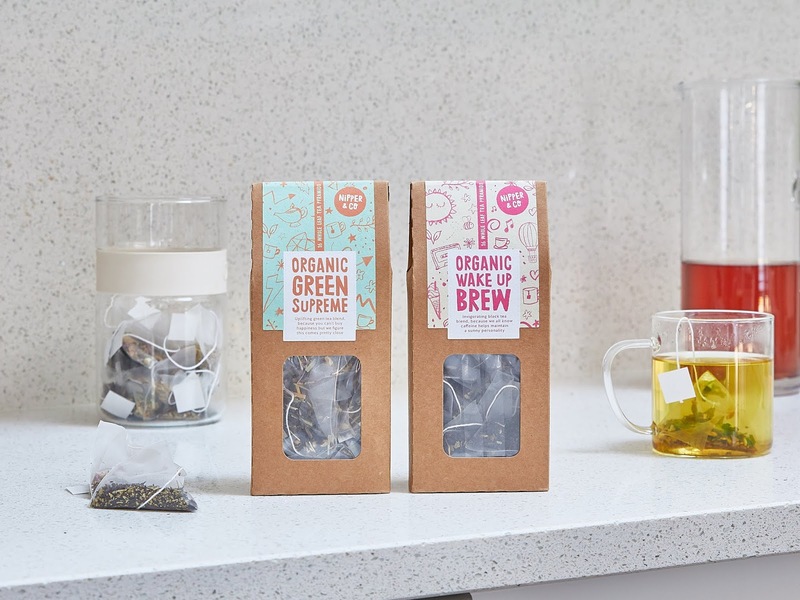 Each of their teas use organic herbs and are hand blended in the UK under eye of a superb tea master. 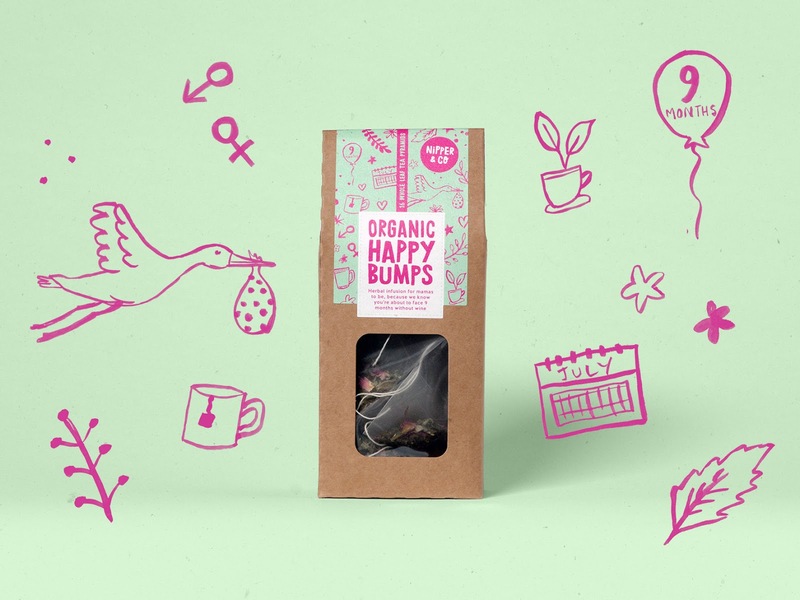 Marina Persoglio founded Nipper & Co on the back of her personal experience of motherhood and her studies as an agronomist. 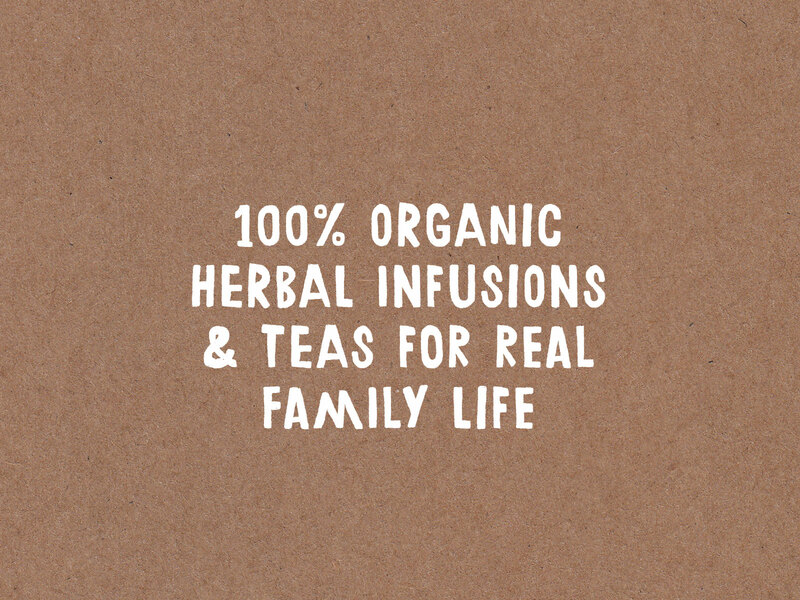 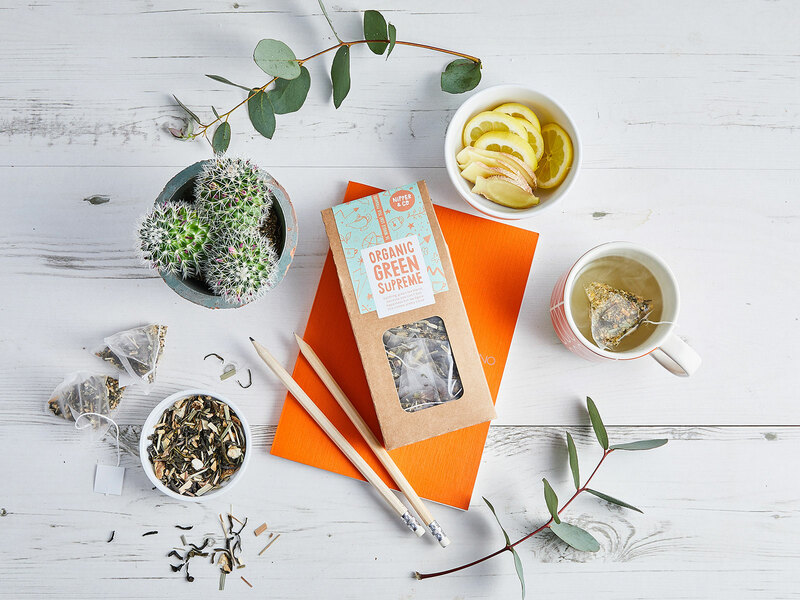 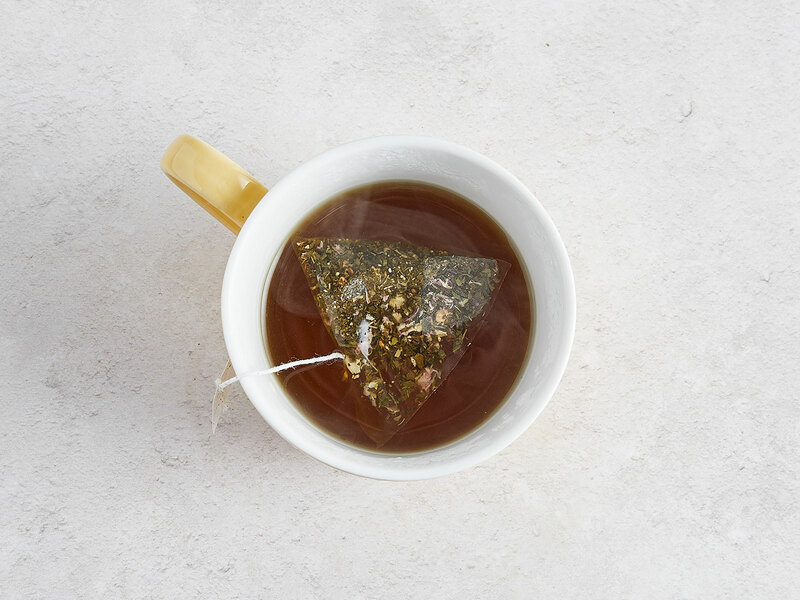 Bringing traditions of herbal teas from her home country Croatia and mixing with science she understands how every little bit of support as a parent can make a difference. 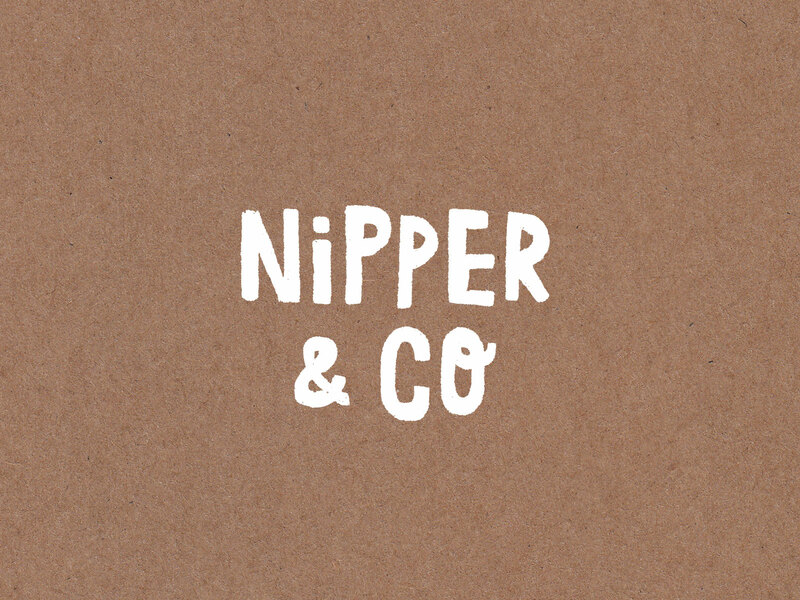 Nipper & Co are certified organic and the identity needed to reflect this ethos so we created hand-lettering and illustrations to play on the natural qualities of the brand and depict the plant-based ingredients. 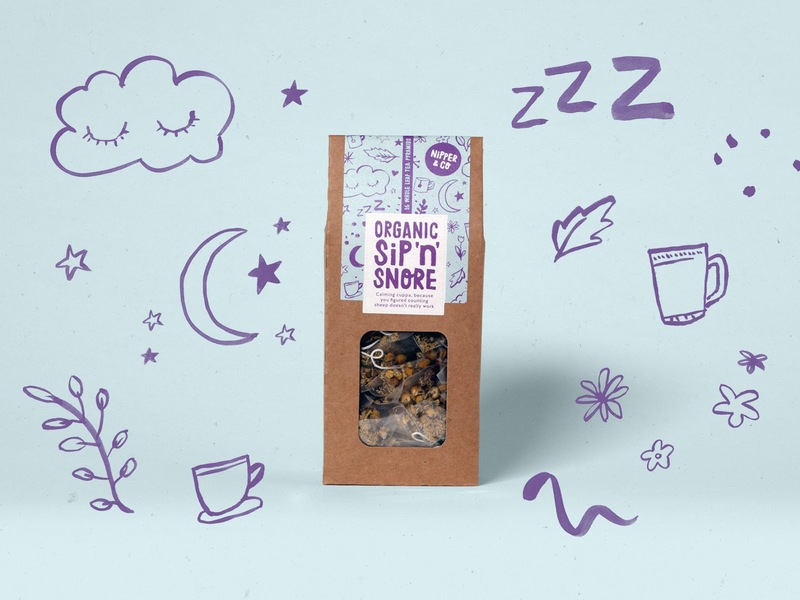 The packaging is playful, each product having a unique pattern and colour pairing. 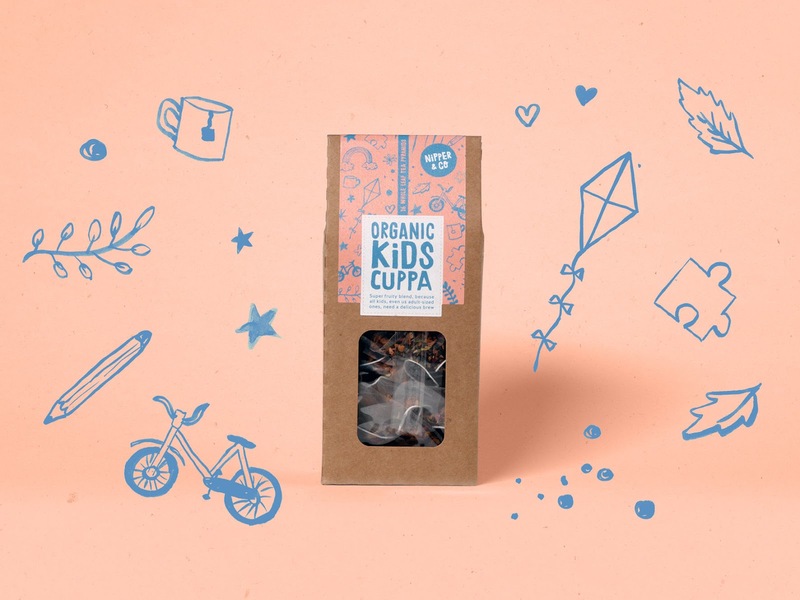 Charming illustrations and witty copy add a touch of humour designed to put a smile on parents faces. 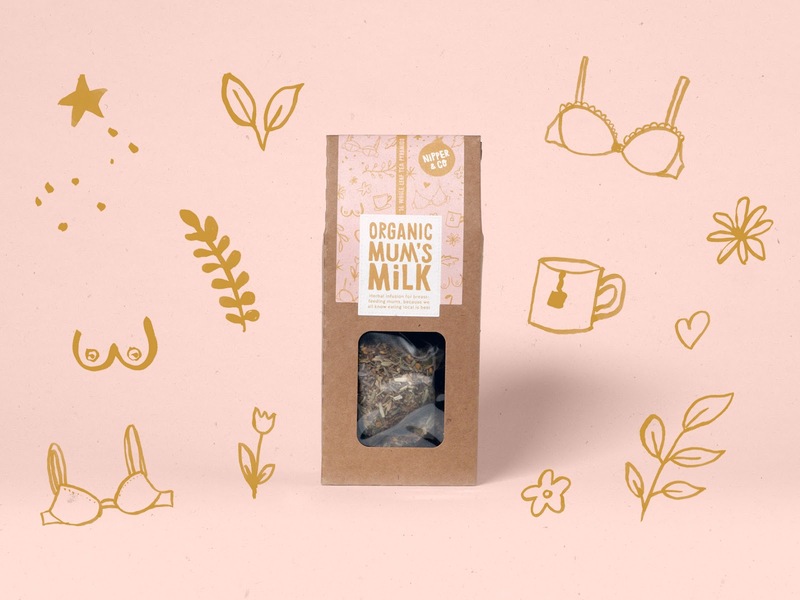 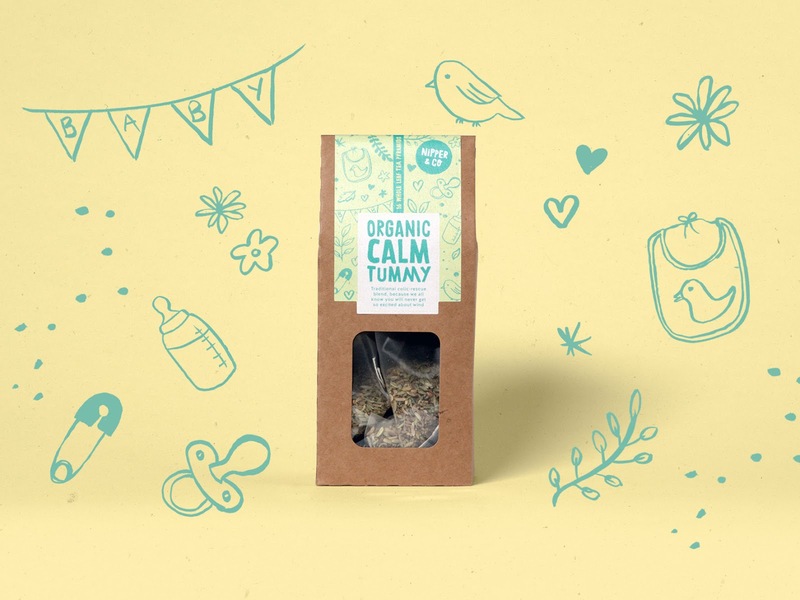 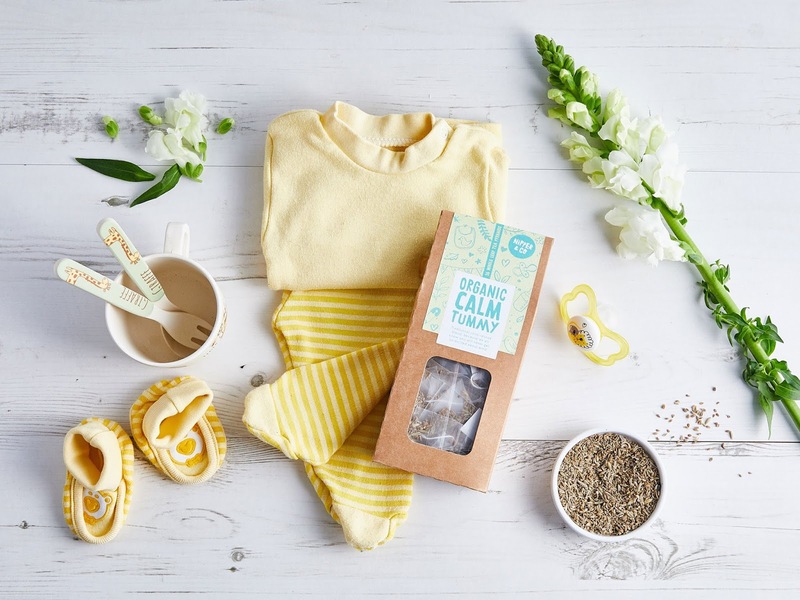 From invigorating pick-me-ups made to supercharge the mind, body and soul, to rescue remedies for mamma’s and their growing broods — blends are created to support the whole family from pregnancy to nursing, energy to relaxation, to kids and immunity. 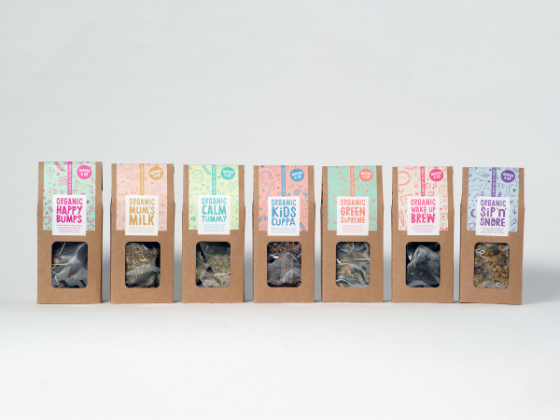 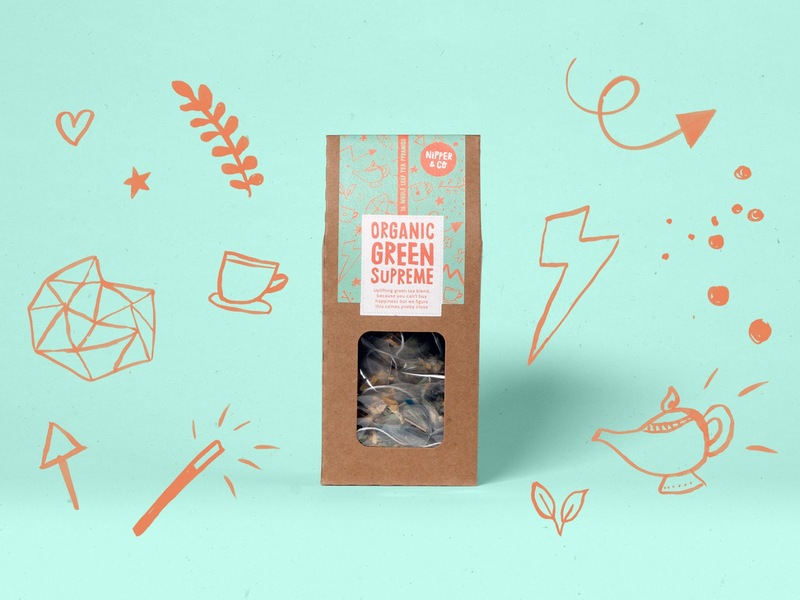 All of the teas have been ethically sourced and the packaging uses biodegradable or recyclable materials where possible. 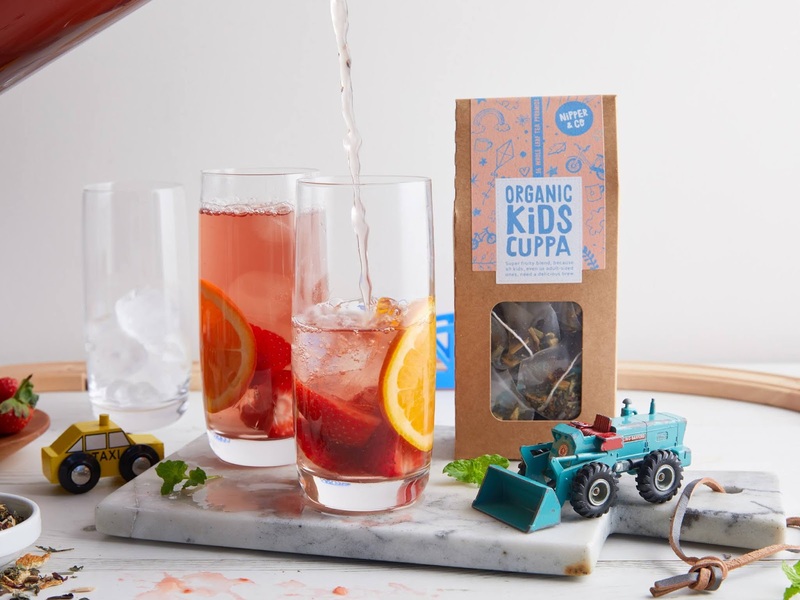 To launch the brand and showcase each of the blends we worked with lifestyle photographer Tara Liondaris to create a bespoke collection of imagery around real family life.